Beautiful fully furnished, soup to nuts! 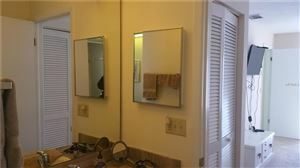 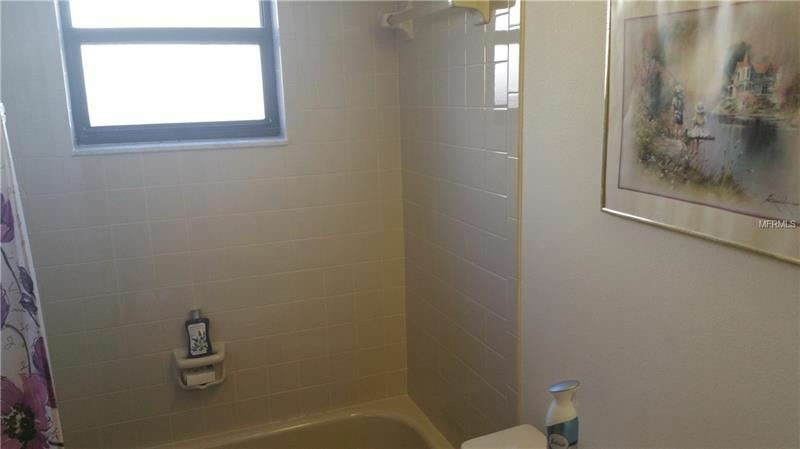 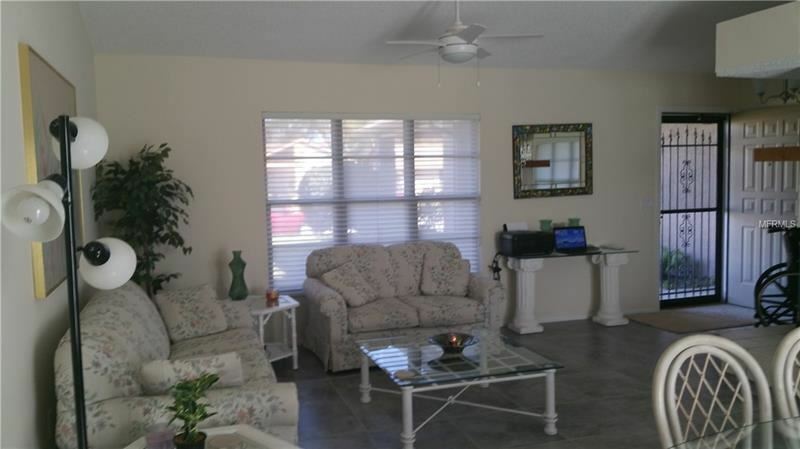 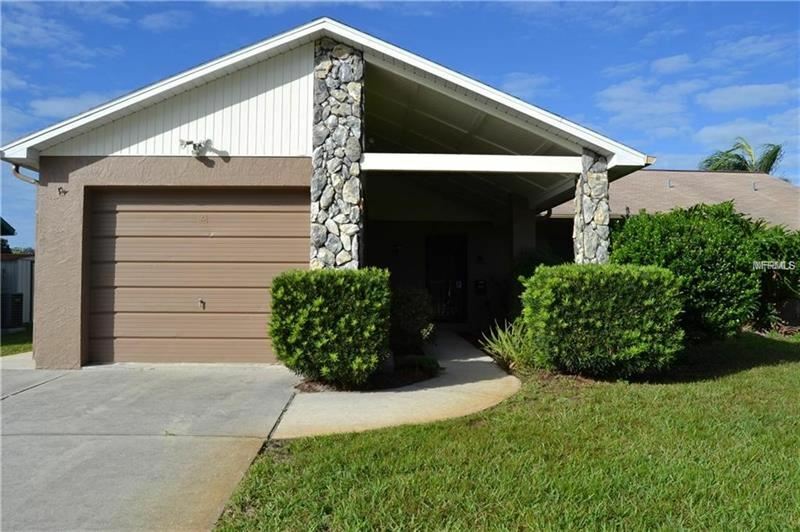 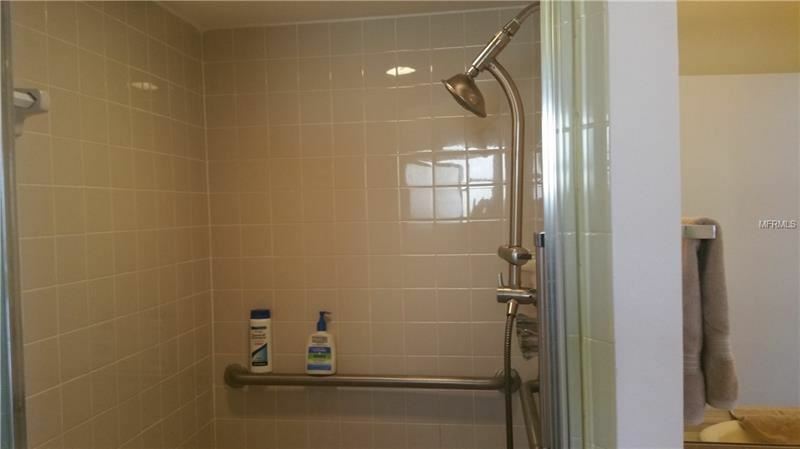 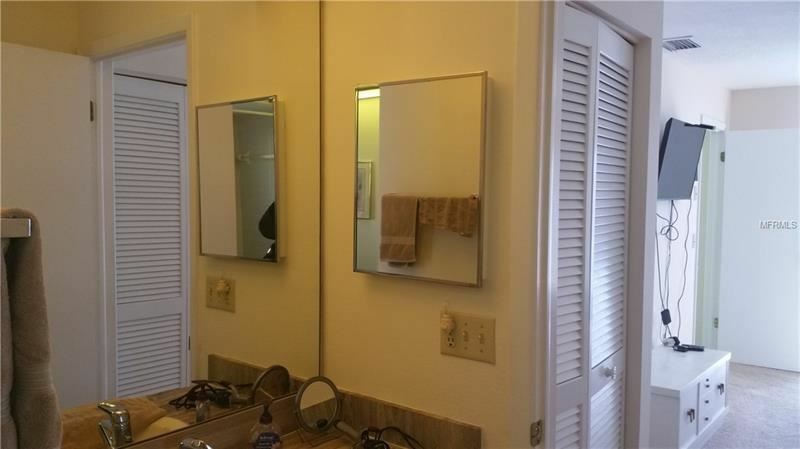 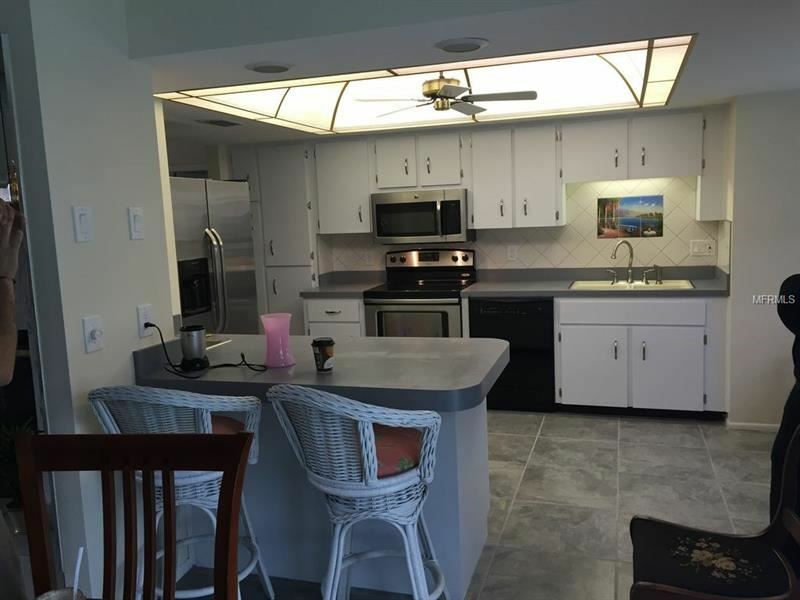 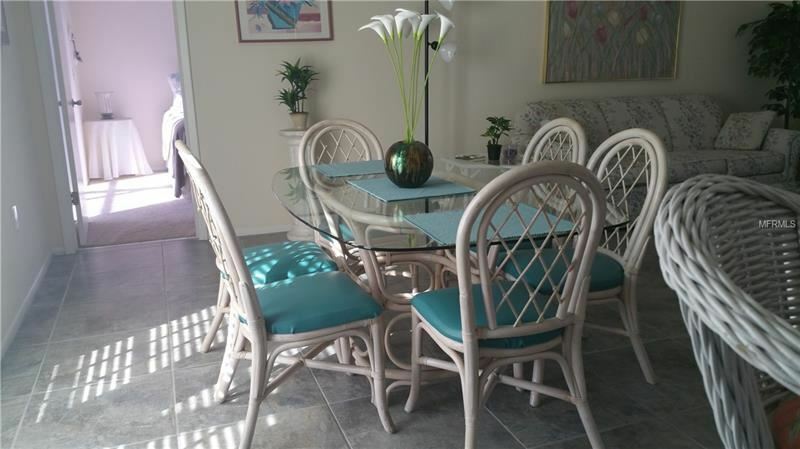 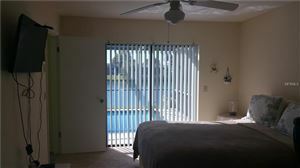 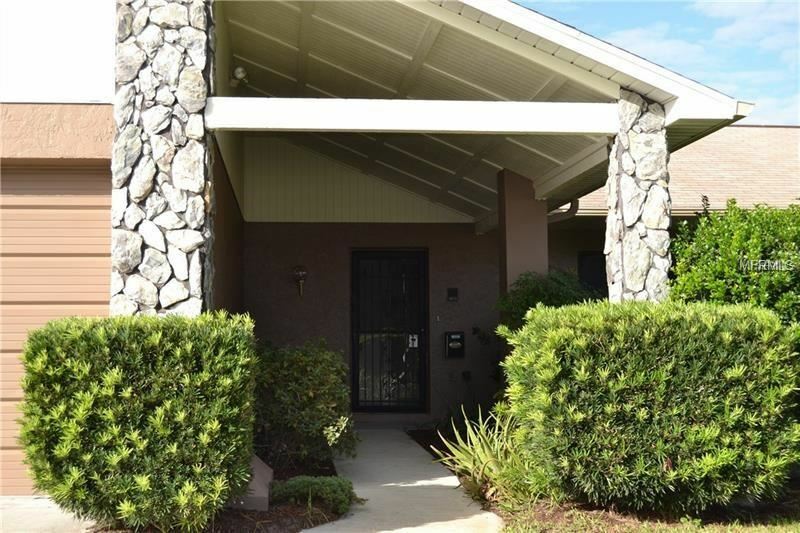 This 2/2/1 pool home includes all utilities including internet! Gorgeous furnishings! 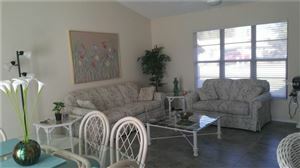 Seasonal or a long term rental available now! 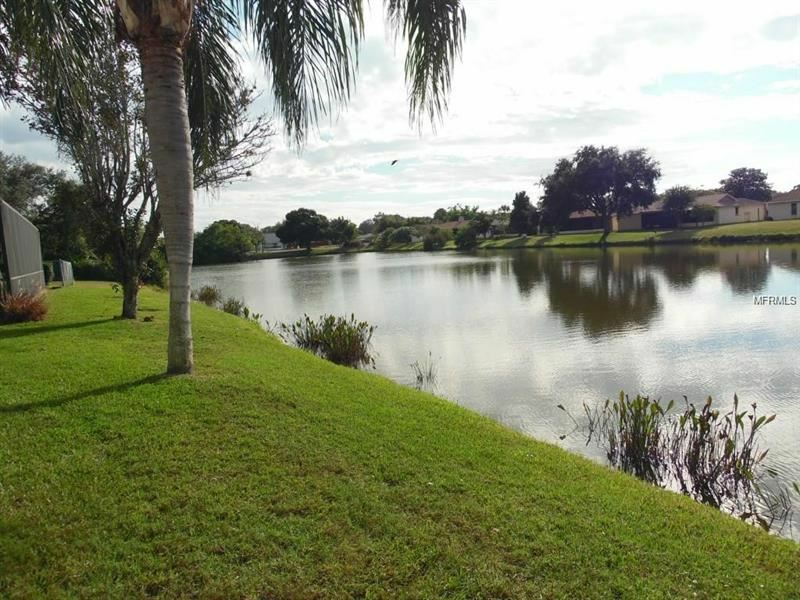 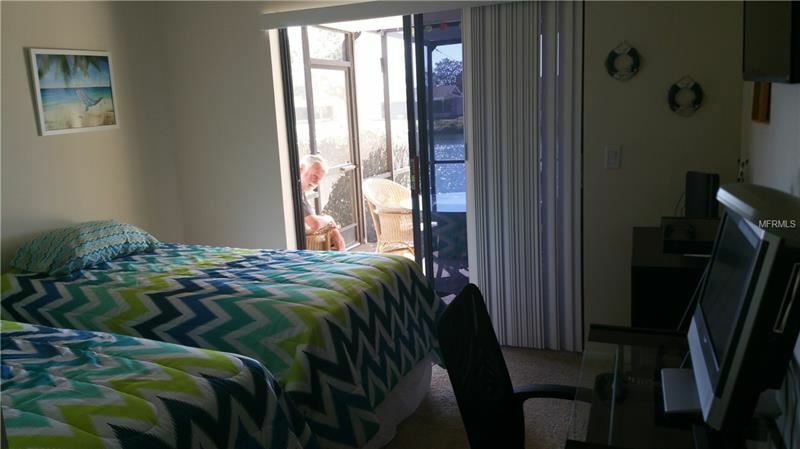 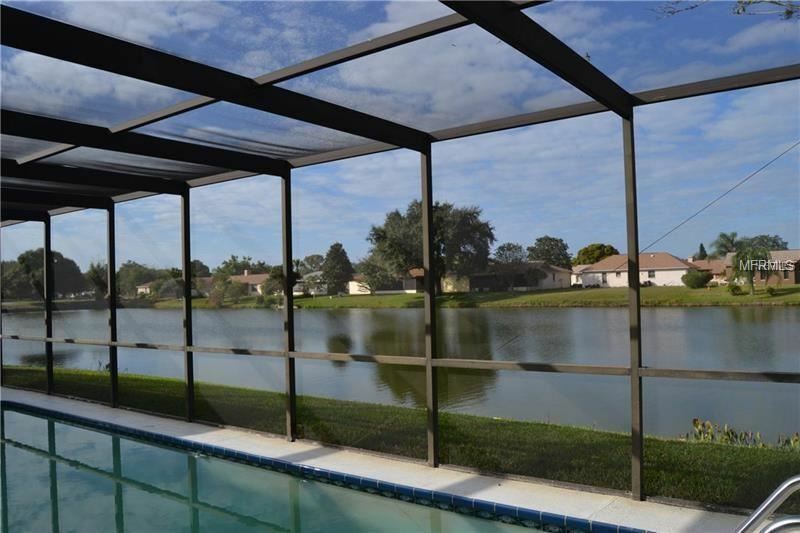 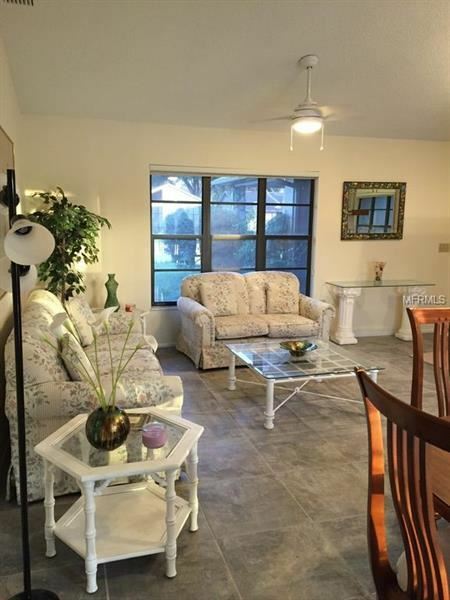 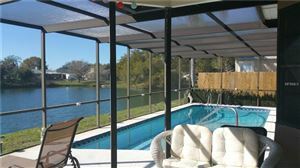 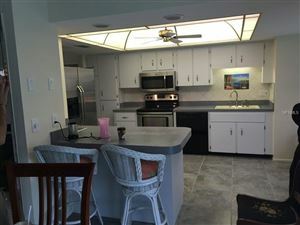 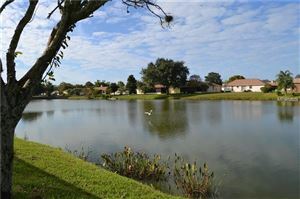 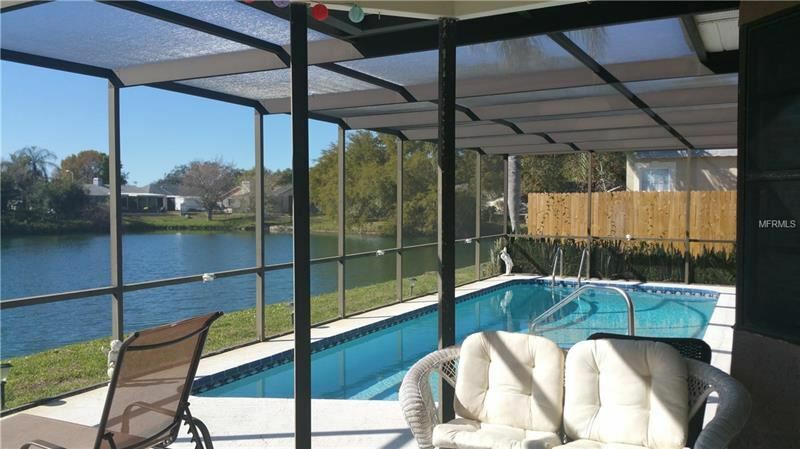 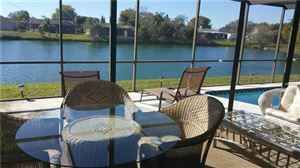 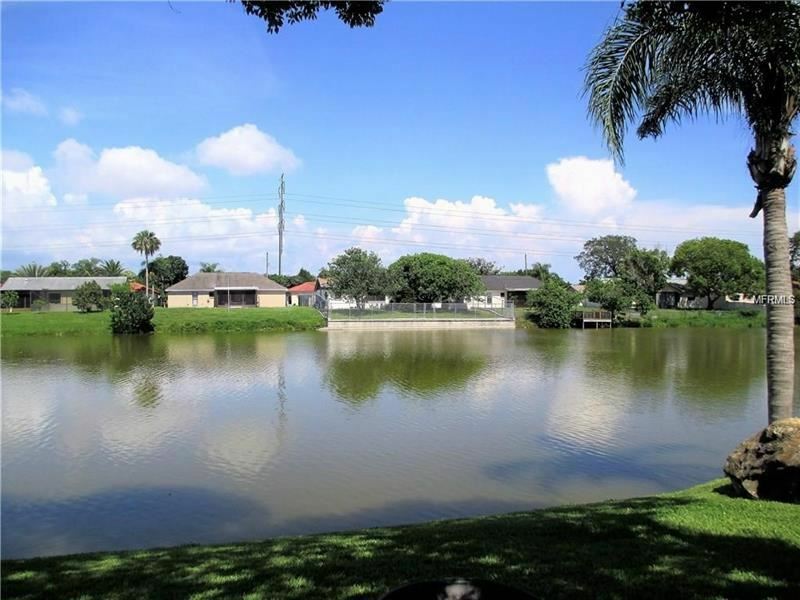 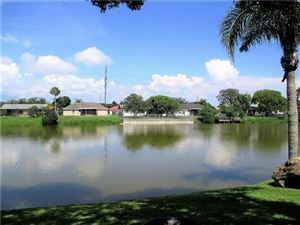 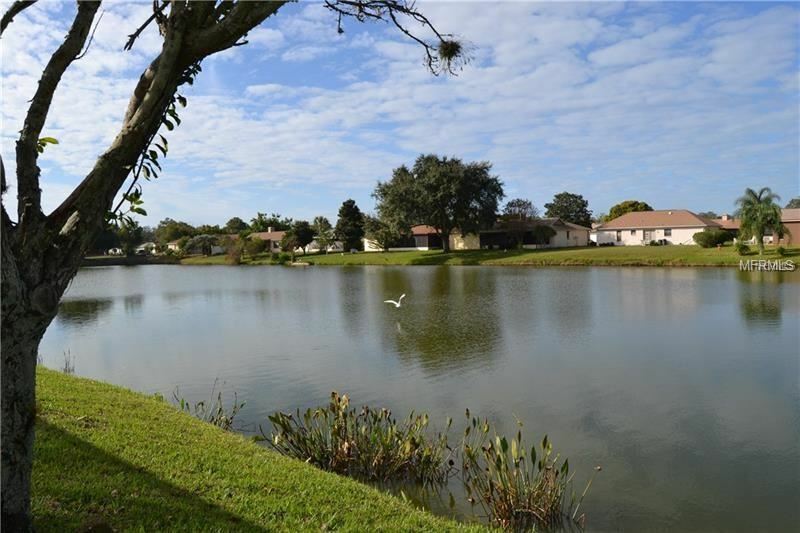 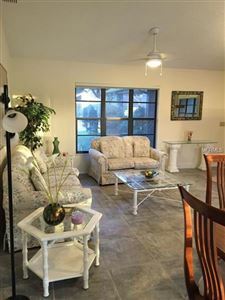 Amazing views of the large pond with a Western exposure to watch the sunset over the gulf! 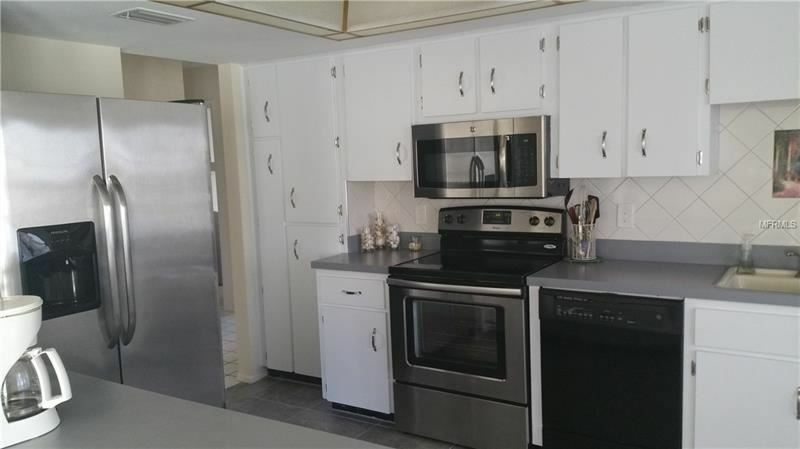 All appliances, plus a full size washer and dryer. 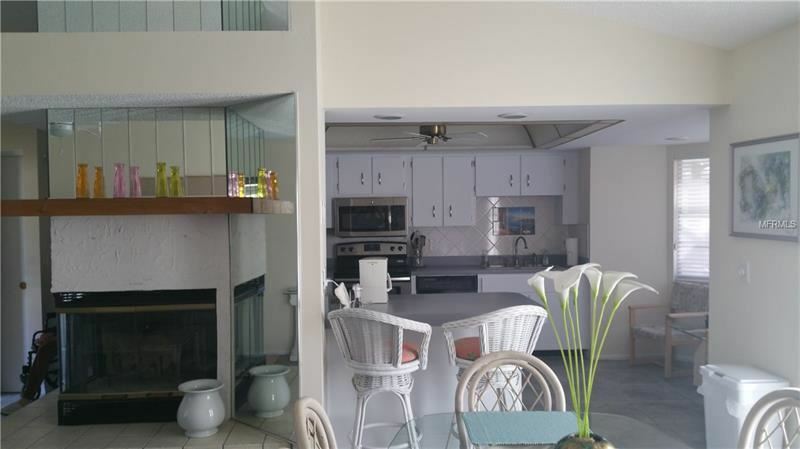 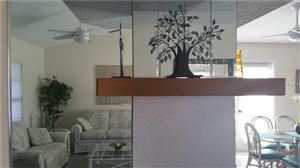 Family room offers a lovely fireplace with mirrored walls.. Open airy decor. 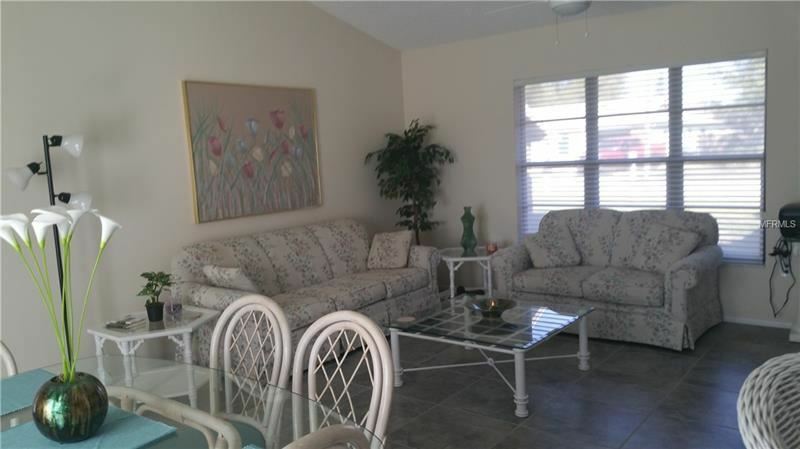 Close to Holiday Park and the community beach just minutes away. 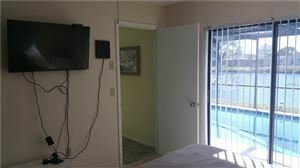 Community clubhouse and pools also available. See additional pictures and the visual tour. 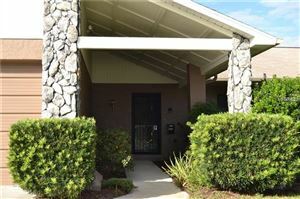 Holiday Lakes West to Fuchsia Drive North to home.